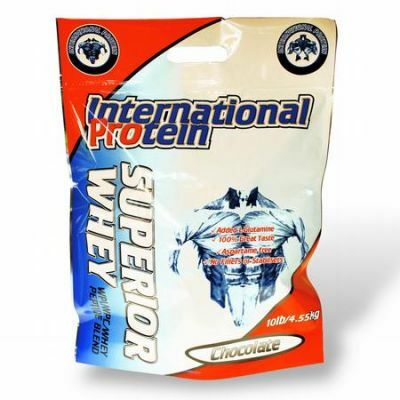 International Protein is a well known Australian Supplement brand developed by 3 times overall World Champion body builder, Christine Envall. 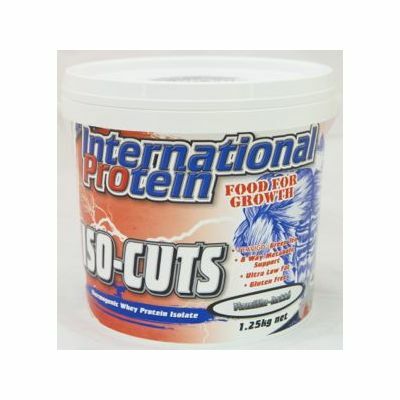 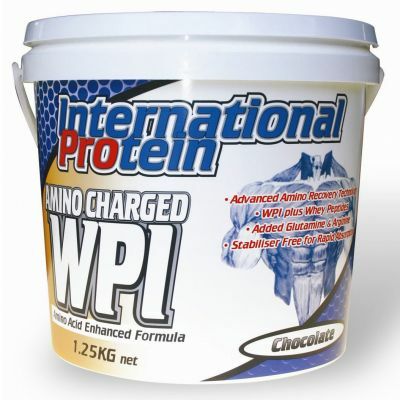 International Protein branded products taste great and deliver results for Gym goers and body builders. 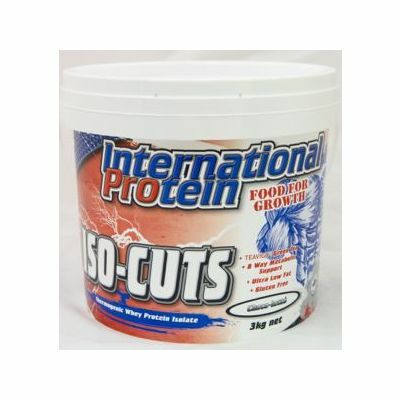 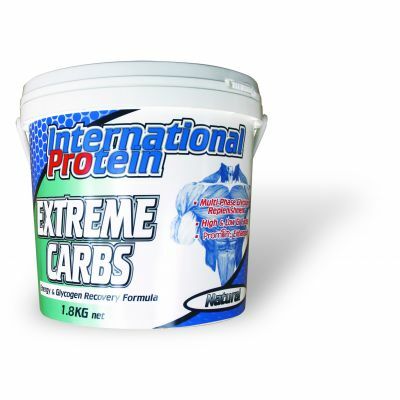 International Protein offers a range of nutritional sports foods to help increase fat loss, support high intensity training and increase muscle strength. 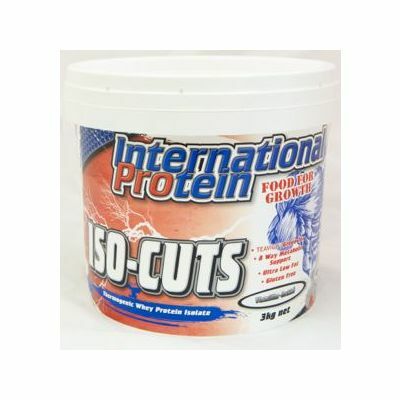 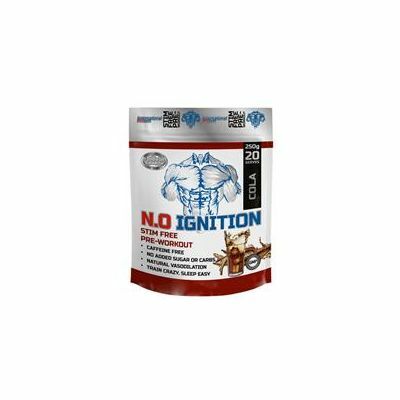 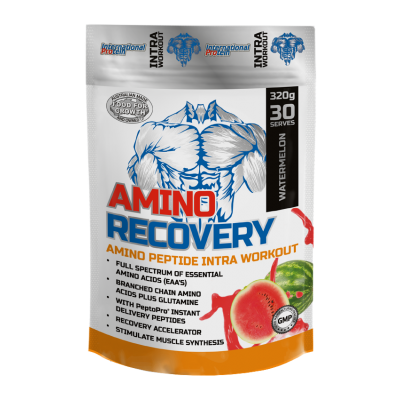 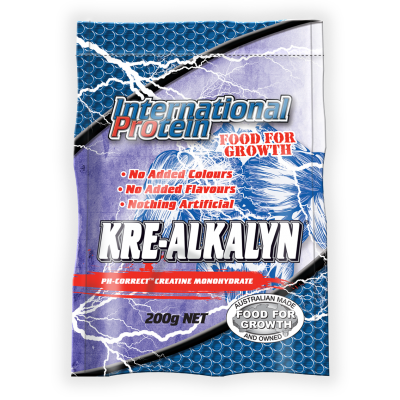 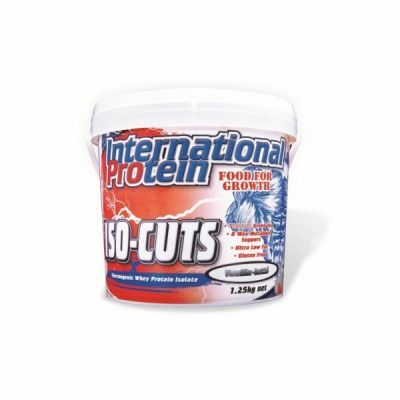 The International Protien product lineup includes whey protein and amino acid powders, carbohydrate and glycogen replacement formulas as well as creatine supplements. 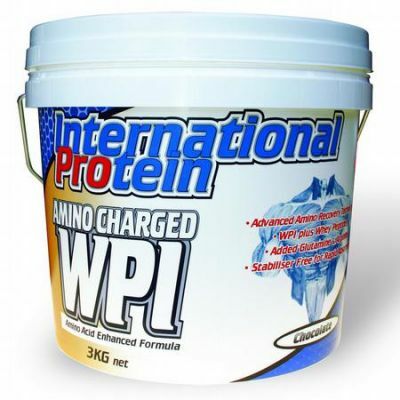 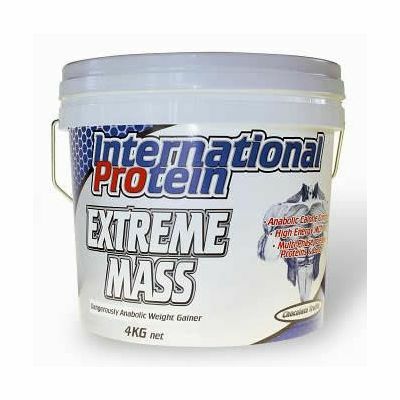 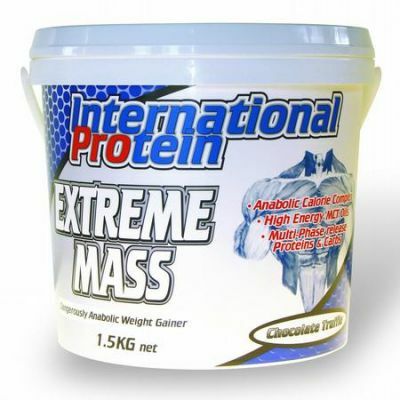 The International Protein sports supplements biggest sellers are: Extreme Mass, Amino Charged WPI, Superior Whey, Synergy 5, and Extreme Carbs. 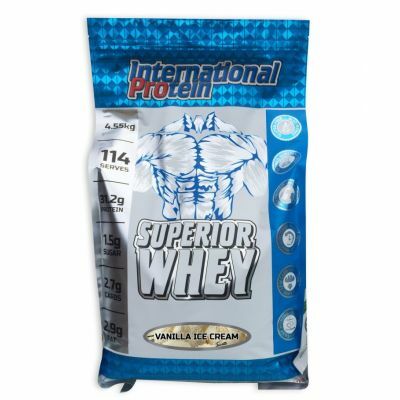 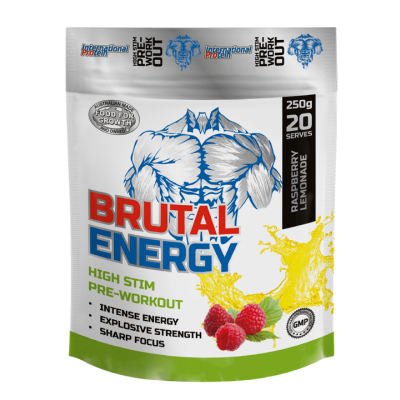 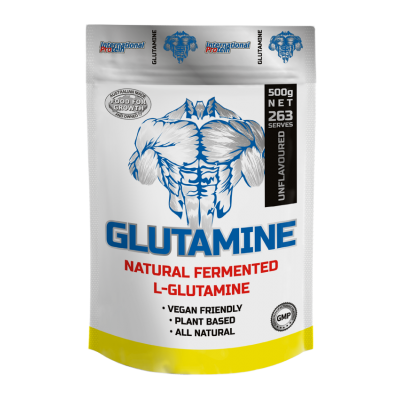 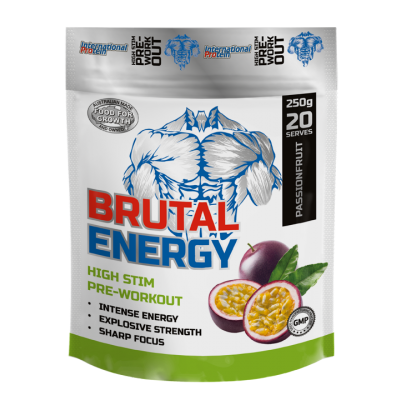 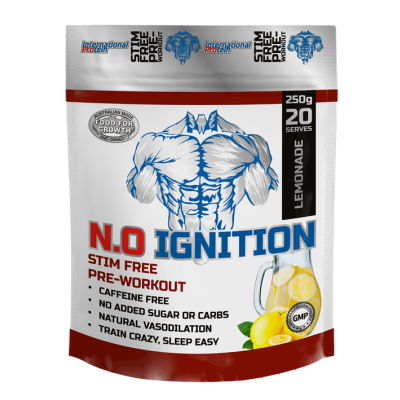 The Vitamin Shop Online is proud to provide advice on the best International Protein product for your for gym pre-workout and gym post-workout needs. 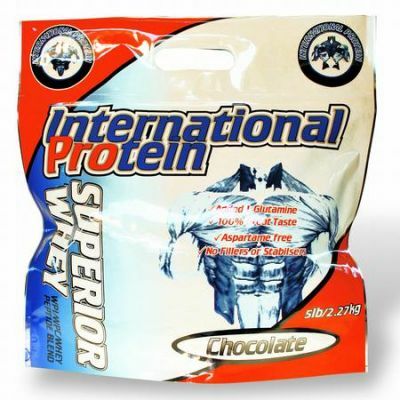 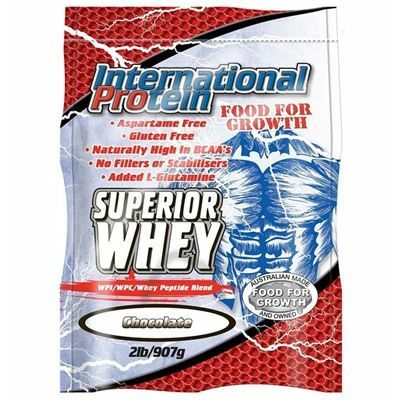 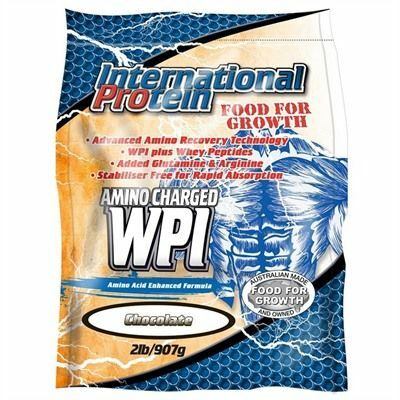 Buy International Protein Online today.